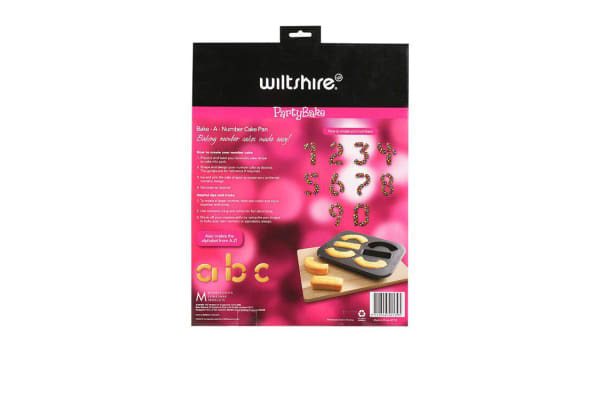 Take the hassle out of baking trendy number and letter cakes by using the Wiltshire PartyBake Bake-A-Number Cake Pan. Shaped and moulded from durable carbon steel, this unique baking pan lets you create any number or letter with one standard cake mix. 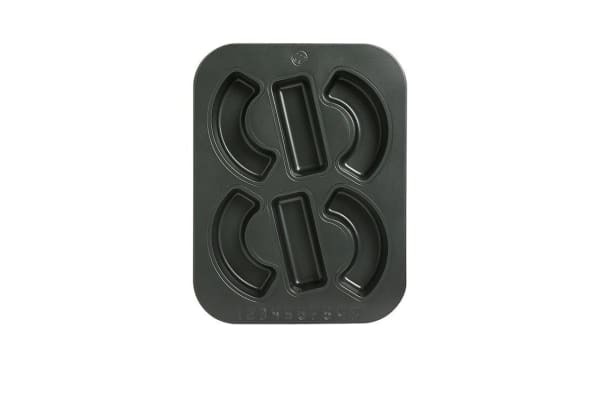 Simply follow the embossed numeric pattern on the pan or the included alphabet guide, and you’ll be serving delicious cakes for birthdays or anniversaries the easy way.